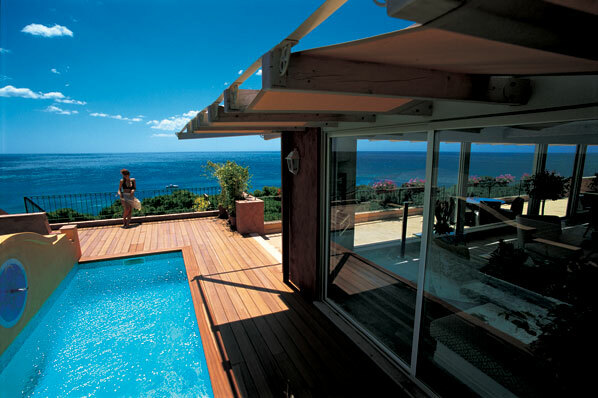 Luxury resort Forte Village has been leading the way with its pioneering green initiatives in recent months. Testament to this is the fact that the charming Sardinia resort was named World’s Leading Green Resort two years in a row by the World Travel Awards. Breaking Travel News sits down with Lorenzo Giannuzzi, general manager, Forte Village to discuss the latest developments. 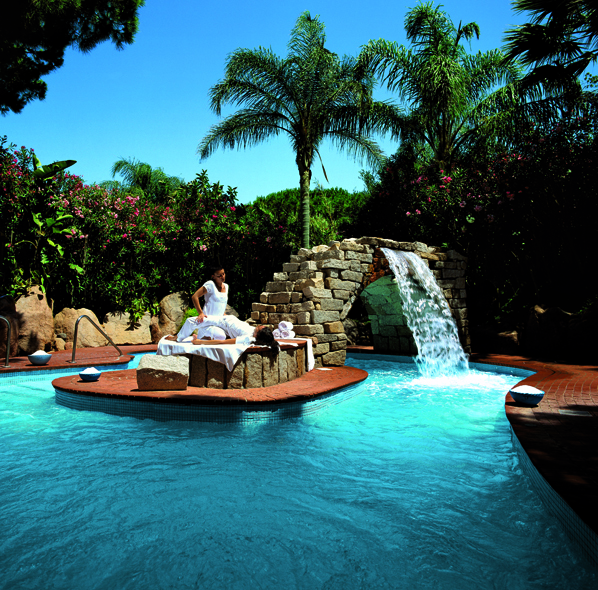 Breaking Travel News: What’s new at Forte Village in 2012? Lorenzo Giannuzzi: For the ongoing season we have planned several new activities and like every year we try to create something new and astonish our guests. We opened a new mud bath at our Thalasso del Forte, which completes the wellness programme together with the yoga school. One of the most important developments for this season is the new Golf Academy, which was made possible through a new partnership with the famous Wentworth Golf Club. Our VIP clients enjoy private transfers with all the latest models of Maserati. New and prestigious fashion brands were presented in our boutiques together with a professional personal shopper who helps our guests to choose the best from the up-to-date fashion. The most original initiative for this season were the cozy alcoves on the beach, where guests can relax having a personal butler that take care of them offering a tailor-made service. Dedicated to kids, our appealing children’s city, where little guests create and perform with new and exciting activities, designed to make them as happy as ever. BTN: What does it mean to have been named World’s Leading Green Resort two years in a row by the World Travel Awards and to have been nominated for Europe’s Leading Green Resort this year? LG: World’s Leading Green Resort is one of the most prestigious awards, in the hotel industry. To receive it makes us feel very proud and responsible at the same time. It’s an incredible award to the great job and all the big investments done to improve the awareness of the green choice. BTN: To what extent is being ‘green’ a priority for Forte Village? Can you explain why this is at the heart of your business? LG: This is a very important part of our business. People nowadays mostly live in very stressful, spoiled and polluted conditions. Going on holiday in a place that is naturally immerged in an unspoilt setting, where great attention is paid to the green policy, representing something that our guests always underline in a positive way. 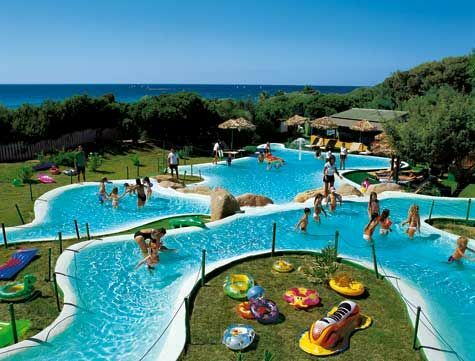 Forte Village is the perfect mix between great hospitality and an ideal natural context. All these factors, together with a tailor-made service, make our resort unique and exclusive at the same time. BTN: Can you discuss the major ‘eco-friendly’ projects that you currently have underway? LG: Solar panels are our next step towards renewable energy. BTN: How has the organic fruit and vegetable garden initiative been received? LG: Absolutely in a positive way. We actually had to extend the production. Our guests really like the idea to go with one of our Chef, gather vegetables in our botanic garden, have a wonderful cooking class and finally eat a delicious, healthy dinner. BTN: To what extent do you think guests are now looking for ‘green’ hotels as part of their travel experience? LG: People are actually getting more and more sensitive towards all the environmental problems and this is absolutely positive. BTN: How do you ensure that Forte Village remains ahead of its game with pioneering environmental initiatives and practices? How difficult is it to come up with new and original ideas? LG: We are all naturally very curious, every year we hold brain storming meetings to come up with new ideas but everything is always done according to our green philosophy. The important thing is to be able to surprise our guests and anticipate new market trends.